Monday was National Puppy Day, a day that celebrates adoptable pups - and crams as much cuteness as possible into 24 hours. The holiday inspired just about everyone to share pics of their furry cuties. Here's a list of some of our favorite VIPs (Very Important Puppies) from the day. 1. This puppy who hid in Channing Tatum's jacket. 2. This puppy posse who got adopted on live TV. 3. Bud and Sissy who showed off their shoes. 4. Stella who gave her best puppy dog eyes. 5. 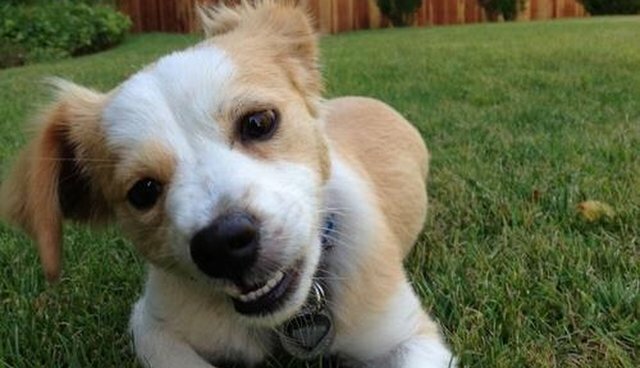 Arianna Huffington's granddoggy Lucy who flashed her smile. 6. Desi who cuddled with his celeb mom. 7. Tiny Tobillo who looked thoughtful. 8. This puppy assistant who got her work done. 9. Bailey who struck a pose with her squishy puppy face. 10. Freya who hit the road for her cause. 11. Wrangler, the Today Show puppy, who celebrated in style. 12. These tough puppies who proved dogs look good in camo. 13. Betty who was worried she wouldn't make this list. 14. These adoptable pups who made great face warmers. 15. Maisy who played it coy for the camera. 16. Dixie who displayed her diploma. 17. Mya who was pumped about puppy day. 18. 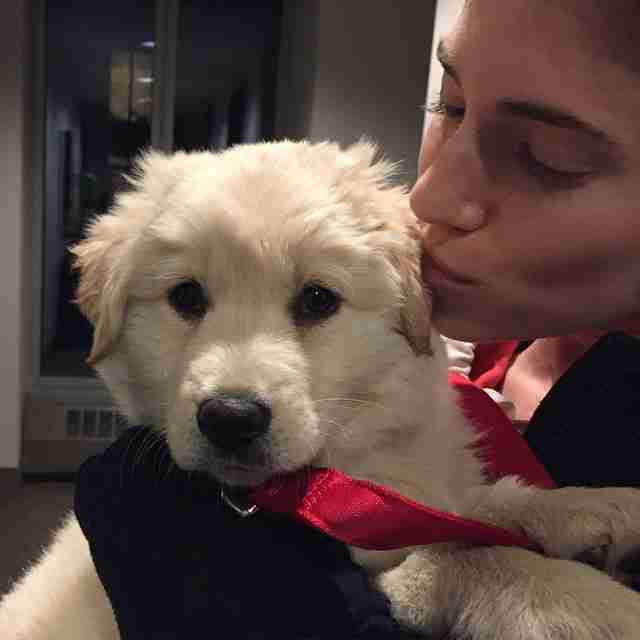 This playful pup who toyed around with Kate Upton. 19. Moxie who tolerated kisses from her mom. 20. This little guy who let his tongue hang out. 21. And Wally who hammed it up for the camera.